Brides fainting of the heat (yes we’ve seen it), sweat stains, and sunburn, are all part of your traditional summer wedding. 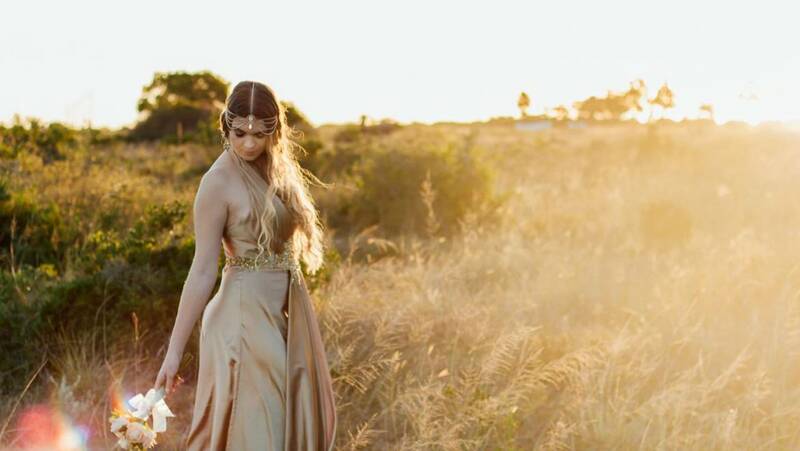 South African summers are notoriously hot, yet it is also the most popular wedding season. Why put yourself through this and also add yet another wedding to your family and friends’ already busy summer schedule if you can just celebrate your big day in winter? Here are a couple of reasons why you should consider a winter wedding. Top of our list, and it’s a big one, is the stress factor. Typically winter weddings take place indoors, this means no stressing about the elements. The risk of rain and/or wind can make the time leading up to the wedding extremely stressful and possibly costly if you need to hire a tent for insurance. Taking Mother Nature out of the equation means less stress for you, your vendors, your guests and your family. 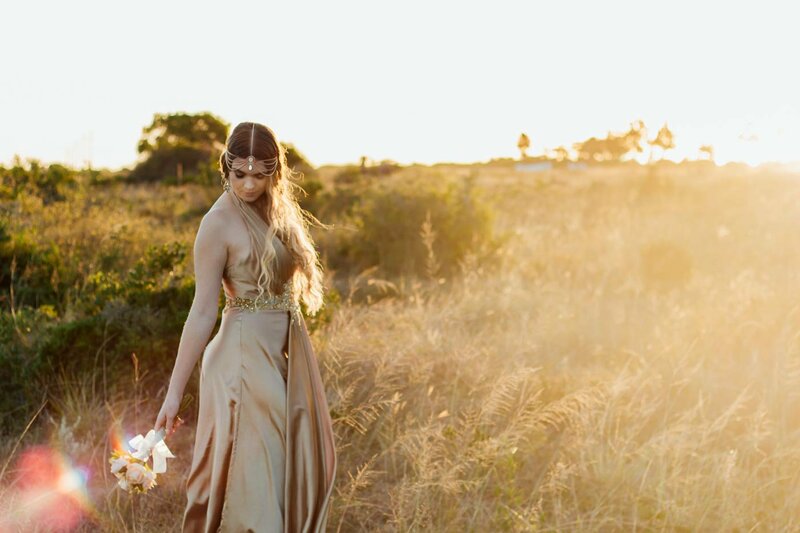 This one ties in with number one – summer weddings can be extremely uncomfortable for your guests, not to mention the bride and groom. The heat makes everyone irritated and cranky – not a good mood for your wedding day. Remember that you can always add layers to combat the cold but in the hotter months, you can’t exactly take off all your clothes! A winter wedding means that you don’t have to worry about sweaty hugs from you great uncle and you also won’t be stuck with wedding pictures showing red-faced cousins. 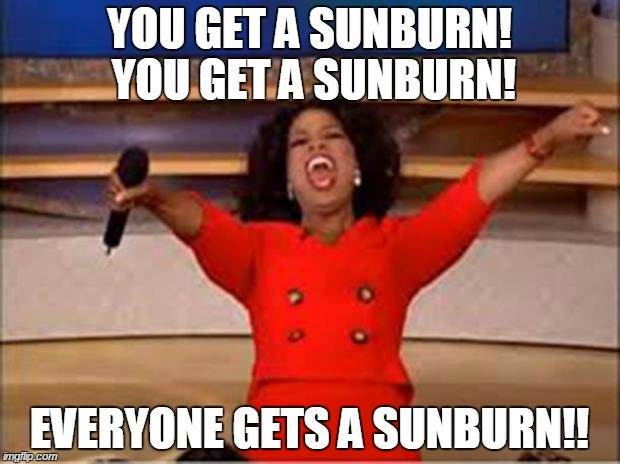 And don’t even get us started on the smudgy make-up! 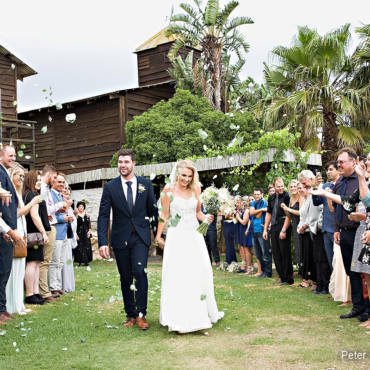 The South African wedding season typically stretches from September to May. Not only are venues and service providers more expensive during this period but they also book up very quickly. The same venues and service providers are usually available for a lower price during the colder months. Summer is a busy period for venue owners as they are juggling various events involving different clients and vendors. In winter, your venue will be more forthcoming and you should have more flexibility setting up before the wedding and clearing up afterwards as it is unlikely that there will be another event straight after yours. Prices of flights and accommodation can become extravagant during summer. A winter wedding allows your guests to take advantage of winter promotions and off-peak pricing. This also means that more loved ones will be able to attend your special day. Your summer calendar is already jam-packed with weddings and events and then you receive yet another wedding invite in the mail. 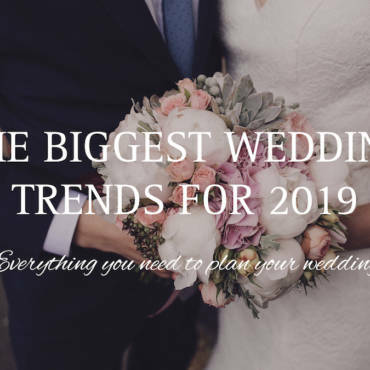 Your winter wedding will probably be the only one on your friends’ calendars which means that it will be one that they will really look forward to – not to mention budget for. A winter wedding gives you the ideal opportunity to show your creativity. From invites and colour schemes, to flowers and décor, you can be different! Deep purples, scarlet reds and royal blues with accents of bronze or gold are beautiful choices, especially if you are planning an elegant affair. Plan a signature hot cocktail like gluhwein or what about an artisanal coffee station for after dinner? Imagine wearing a suit and tie in 40-degree heat, no wonder guests get irritated at summer weddings! If your dream is to have a formal wedding, you can’t go wrong in winter. 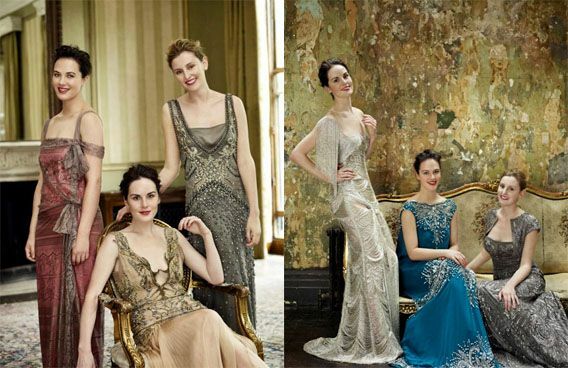 Smart suits, long, sequence-covered dresses, faux fur cloaks – these are scenes straight from Downton Abbey. 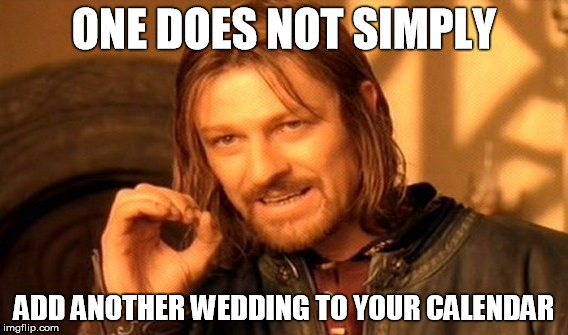 The photographer is probably one of the most important individuals at a wedding. And the good ones are booked up months, if not years in advance. You are far more likely to be able to book your chosen photographer if you pick a time of year when there is less demand for their services. Winter also provides better lighting conditions and there’s also less likely to be any stark contrasts and squinted eyes, which means beautiful pictures. An added bonus is that you will also get your photos back quicker. Considering a winter wedding? Contact us to discuss your options.